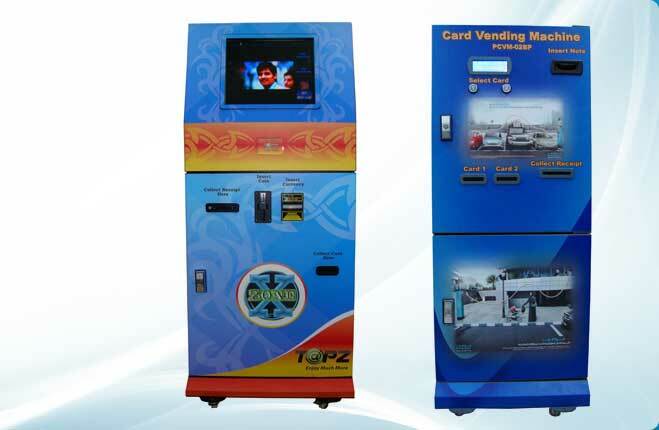 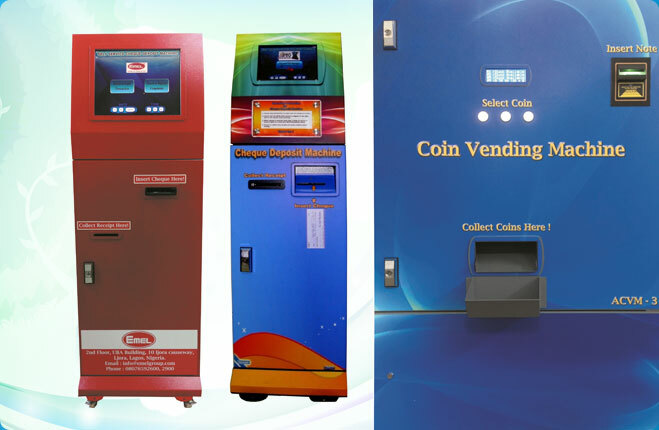 An ISO 9001:2008 Certified Company, Future Techniks India Private Limited is the leading Manufacturer, Supplier and Exporter of Automatic Self Service Vending Machines, Snack and Beverage Vending Machine, Cheque Deposit Machine, Automatic Card Dispenser Kiosk and Cash Deposit Machine. 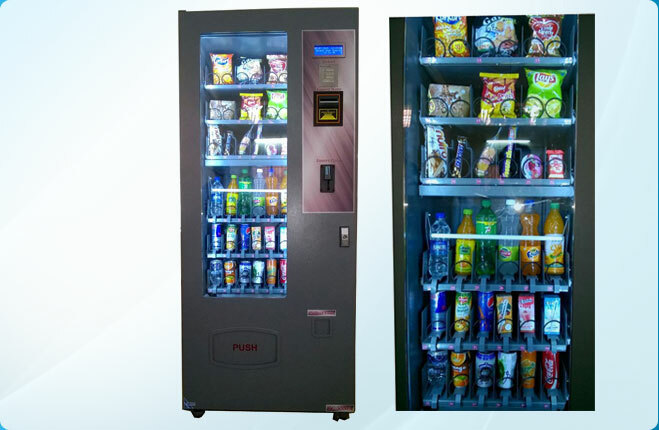 Innovative engineering is showcased by our expansive range of products that includes nearly thirty different models of Self-Service Vending Machines. 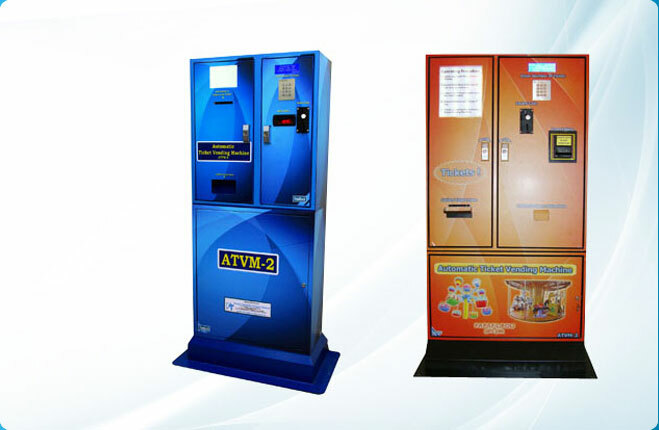 Our advanced products find application in Government Organizations, Metro Rail Transport, Telecom, Gaming, Banking Industry, Health Care Industry, Food Industry, Hotels, Retail Industry, Tourism Industry, Churches, Temples and Educational Institutions. 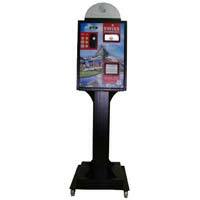 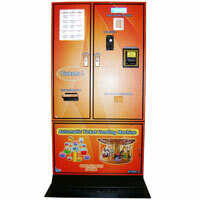 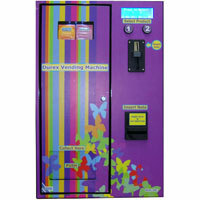 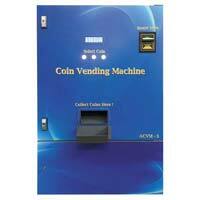 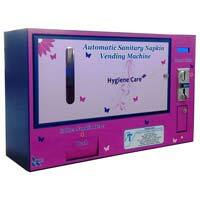 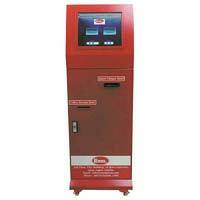 Our self-service Vending Machines are also exported all over the world, and are well-accepted in countries such as Australia, Bangladesh, Cyprus, Georgia, Hungary, Ireland, Kenya, Latvia, Malaysia, Netherlands Antilles, Nigeria, New Zealand, Poland, Romania, Saudi Arabia, Singapore, Sudan, Papua New Guinea and UAE. 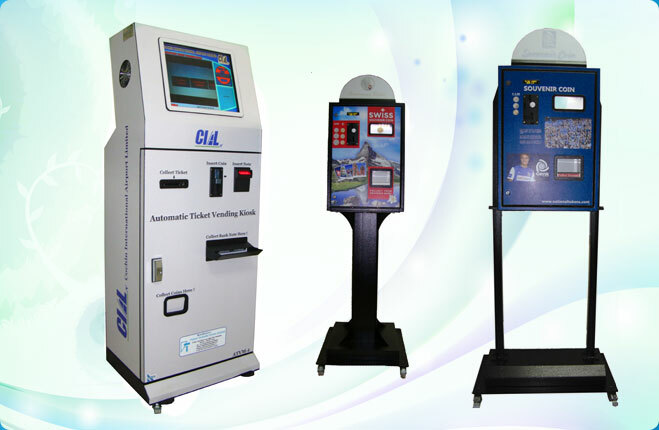 The growing number of our International Customers is the testimony of our relentless efforts in offering the best quality product at competitive price internationally.